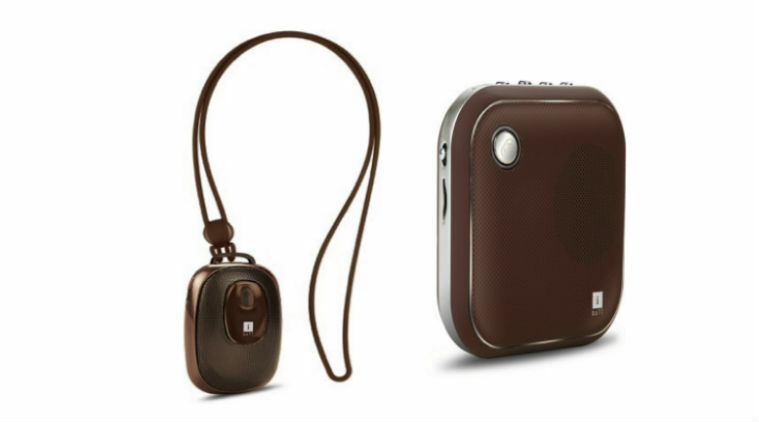 iBall has launched tow new Bluetooth speakers named Musi Dangle and Musi Square. The devices are priced at Rs 799 and Rs 1,099 respectively. iBall Musi Dangle sports a lancet strap, and Musi Square comes with a carbineer, that makes it convenient to carry around. iBall Musi Dangle & Musi Square are compact speakers and can be paired with all latest smartphones, tablets or any other bluetooth enabled devices. The devices also comes with a MicroSD slot for direct music playback. The new bluetooth speakers are available in black and brown color variants.